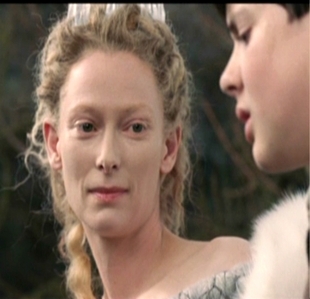 What is Jadis saying to Edmund here?
" It's a war he shall get." " Ah nice of آپ to drop in."